The Complete Nitrous Analgesia System with Miniscav® – the ONLY FDA Approved Gas Evacuation Scavenger! 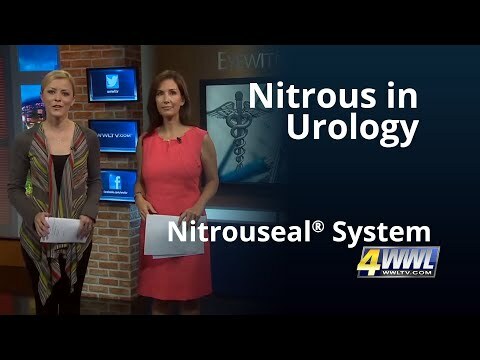 Nitrouseal® is a “game changer” in urology offices. Medical offices are now offering Nitrouseal® to reduce pain and anxiety during office procedures. 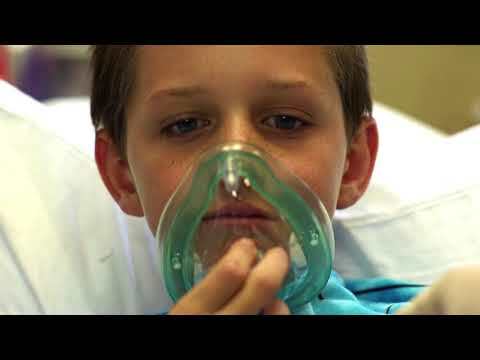 Pediatric ER’s and clinics nationwide offer the Nitrouseal® system. hospitals nationwide… now available for children and adults in most medical facilities, including office procedures. Affordable, noninvasive, safe and rapid acting pain and anxiety relief with a short duration that is opioid and latex free. No need for premedication before the procedure and the patient can safely drive themselves to and from the office or medical facility after use. Flexibility. Can deliver any concetration of nitrous from 0% – 70%. Makes it easy to individualize the dose to the patient and adjust up or down during the procedure. Developed by an anesthesiologist for patent self-administration. Very easy to use patented mask designed specifically for comfort and seal. Hygienic. Everything that comes into contact with the patient is disposable. To learn more about the use of nitrous oxide, click here.